I was going to pretend this whole experience did not happen and not include it on this blog at all. But the show I went to see was fantastic, so thankfully there was something redeeming about Cafe Carlyle other than the entertainment and company. 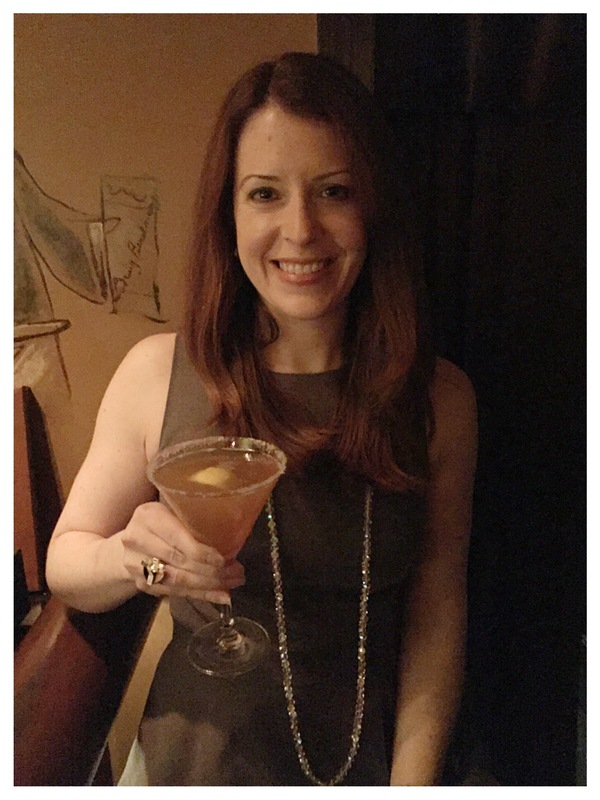 My pre-show cocktail in Bemelmans was perfect, albeit it overpriced. There was a $75 minimum for the show and in retrospect I should have just spent it all on drinks. 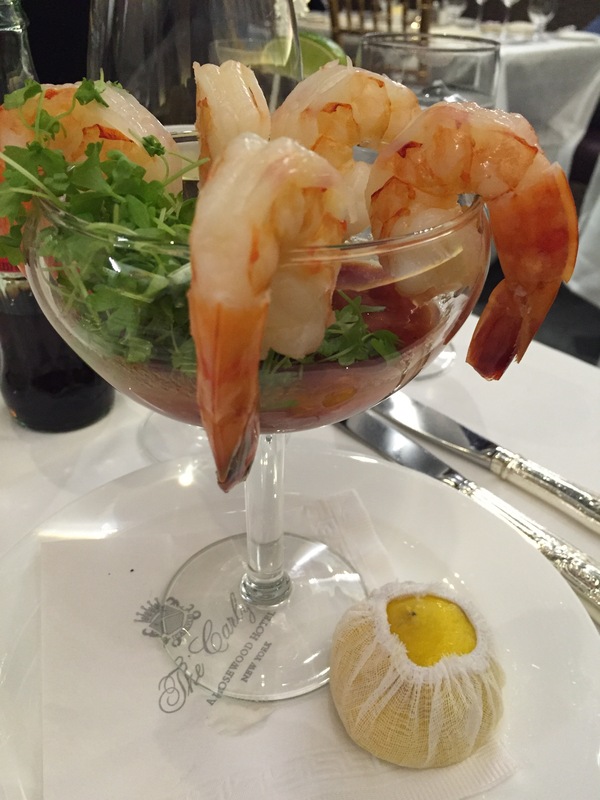 The shrimp cocktail I ordered was an insulting $28, or $5.60 per shrimp. Yet it seemed a better option than the salads which were nearly as expensive and looked pitiful. 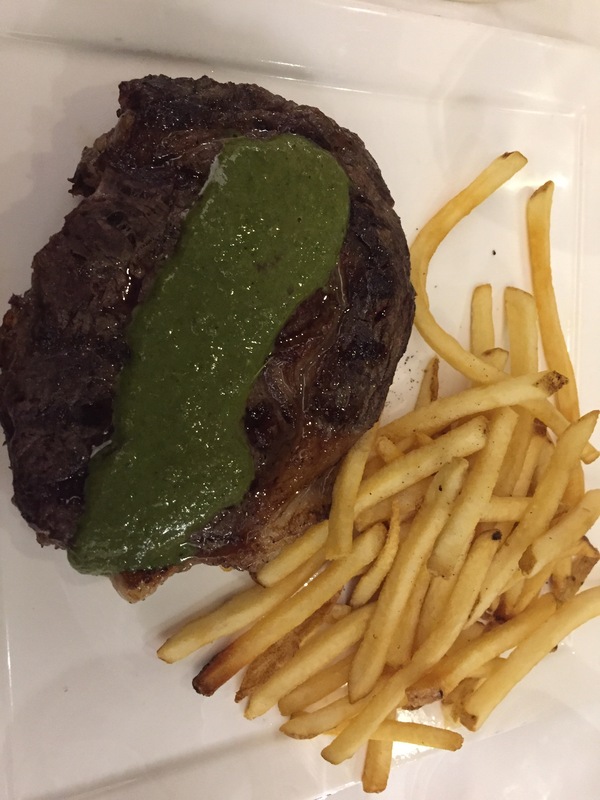 My steak frites was overcooked and was an even more insulting $59. At Minetta Tavern the excellent steak frites is currently $36. And even at Balthazar which is too touristy but more classic, the steak frites only comes in at $41. I clearly have no problem spending a lot of money on food but when the price is so completely unjustified based on the food quality and service (which frankly sucked) I can’t help but think of the things I would have rather spent this money on. Its really sad that a NY classic is not even trying.